I am getting all too excited for Halloween and can no longer contain myself. It is time for the first Freaky Friday of the season! 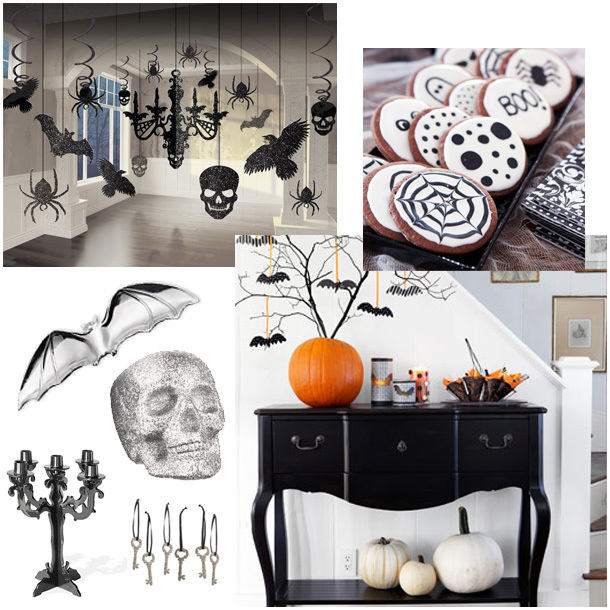 Below, I have gathered my favorite halloween decorations around and I’ll be working on a DIY project this weekend that I am very excited about and can’t wait to share. Gather your broomsticks and get ready for some decoration inspiration. It’s time to get freaky!